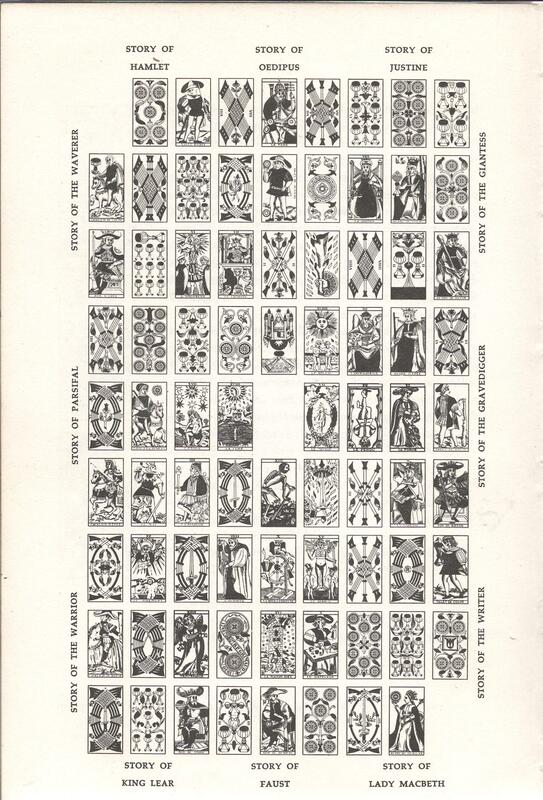 Inspired by Calvino’s fictions based on Tarot cards, (see right) I wondered if I could create an approach to narrating place based on shuffling the 54 ‘stories’ collected in the marketplace. I have made a still from the photographed object which relates to each story and created a set of cards from these. We also used the set of cards as part of the Dinner Party Performance last weekend at Brockwell Park Community Greenhouses. Dinner guests were asked to select a card at random which related to the climate of each ‘course’, and read the selected quotation. It was interesting to see the random conjunction of reader and story, strangers taking on the voices and destinies of others. Interestingly, Carlo Scarpa, in his design of the Brion Cemetery at San Vito d’Altivole makes reference to Locus Solus. I am wondering how the creation of a set of ‘rules’ for making writing or narratives about place could influence the creation of a set of rules for design, and vice versa. Whilst investigating the Calvino book I also came across some information on Pataphysics: “Pataphysics means “beyond metaphysics”; It is the science of imaginary solutions that studies the exceptions rather than laws and aspires to provide imaginary solutions to practical problems.” Perhaps in the act of fictionalising place, solutions for practical problems could be found.